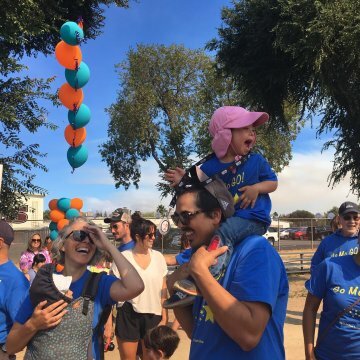 Down Syndrome Connection of the Bay Area’s 20th Step Up Walk and Family Picnic commenced on Sunday, October 7th. 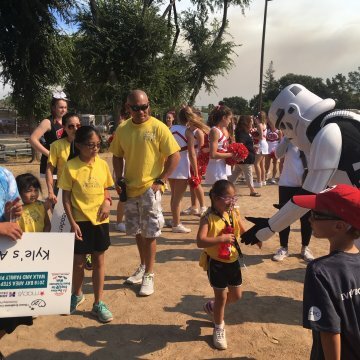 ENGEO had the chance to join the fun by volunteering at various booths throughout the quarter-mile walk. $227,173 was raised to help fund programs that help empower the down syndrome community. 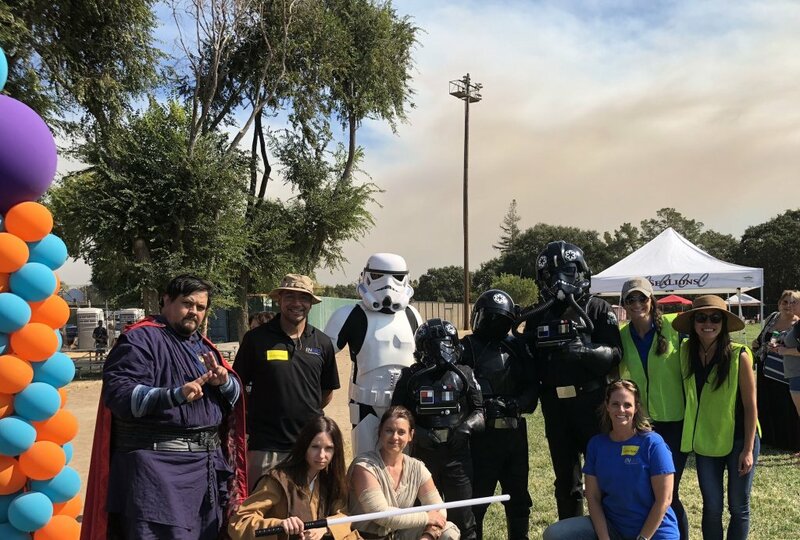 The participants had a chance to take photos with their favorite Star War’s characters, play carnival games and mini golf, get their face painted, and stop by a pumpkin patch. Down Syndrome Connection of the Bay Area is part of DS Connex, empowering down syndrome communities. The organization provides programs and collaborations to give the community a bigger voice. If you would like to donate click here.